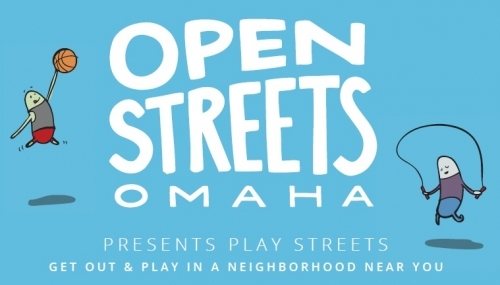 Join us and Truck Farm Omaha at the North Omaha Play Streets on Saturday, August 25 from 12pm to 5pm. See what is growing in the back of the truck. Stop by the No More Empty Pots table to make a living locket to take hom. See you on Saturday!